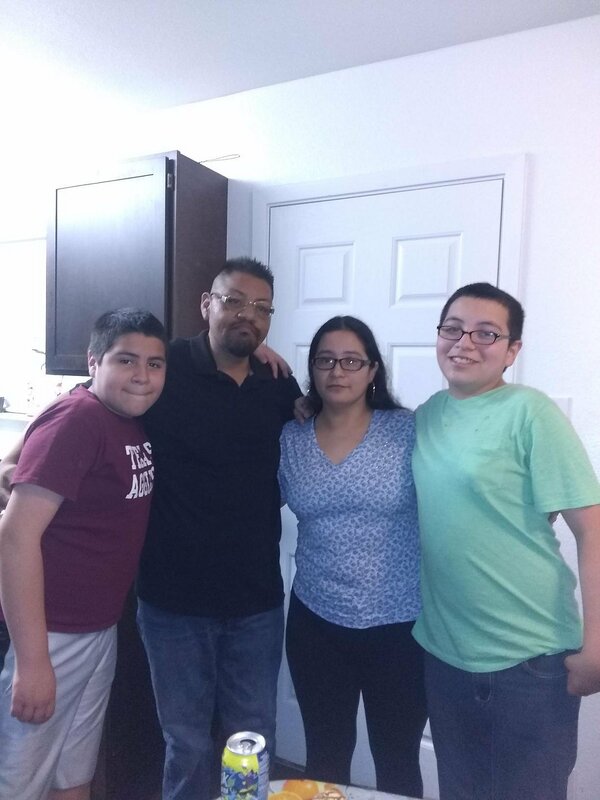 Family man desperately needs your help!!! I went into kidney failure over a year ago and I am now on dialysis. I will need a new kidney if I am going to survive and watch my sons grow up. My insurance will only go so far and will not cover the costs of the anti-rejection drugs that I will need for the rest of my life after receiving a new kidney. And insurance will only cover part of the medical bills, pre and post transplant. I need your help, your support in order to keep going. I am fundraising for Help Hope Live because they help people raise funds to pay for uninsured medical expenses associated with transplantation. 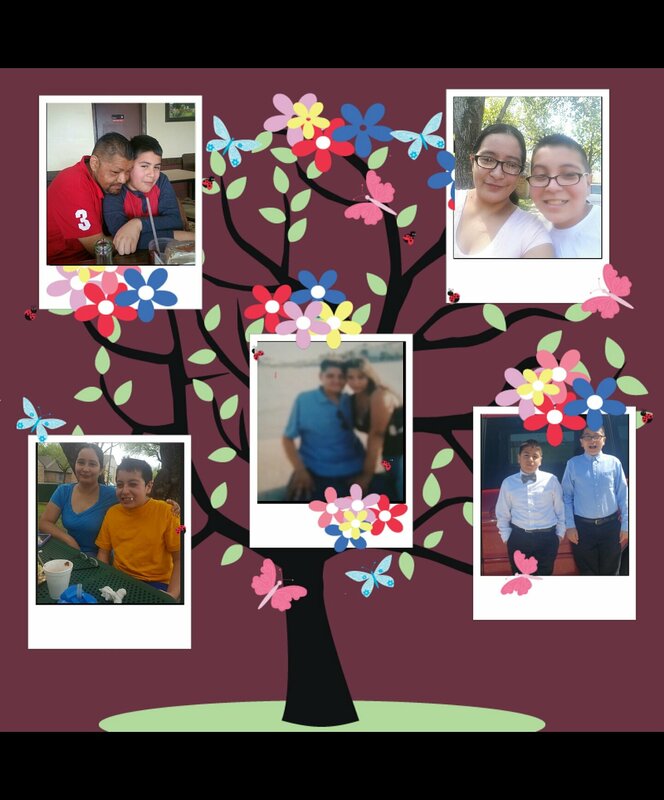 I love my family very much and want to hang on so that I can help my wife continue to raise our sons and watch them grow into young men who will one day have families of their own. To make a tax-deductible donation to this fundraising campaign, click on the Give button. For more information, please contact Help Hope Live at 800.642.8399. For Credit Card Contributions, please visit www.helphopelive.org and search for Abraham Martinez or call 800.642.8399. 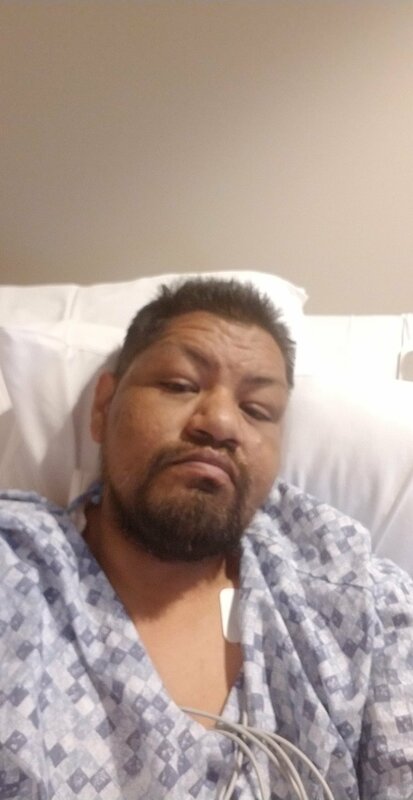 My husband was in the hospital back 2018 noveber 2018 he had his left kidney taken out and my husband was in the hospital a week. he had other surgery in january my husband had to get the right kidney out So diffcult to see my husband like that.